In a much needed boost for its tourism industry, Thailand Tourism Minister Kobkarn Wattanavrangkul has announced the creation of a multiple-entry Thailand tourist visa valid for all nationalities for stays of up to 60-days at a time. The move comes at a time of a continuing Immigration Department crack-down on foreigners using education visas and combinations of tourist visas and visa-exempt entries to illegally work in the country. As a result of the immigration department crack-down English language schools as well as some government institutions who were considerably more relaxed about employing foreigners with the appropriate visa and work permit than the rules state have found it difficult to fill teaching vacancies. According to Ms Wattanavrangkul the new visas will become available 60-days after receiving cabinet approval and will allow multiple entries during its six month validity. 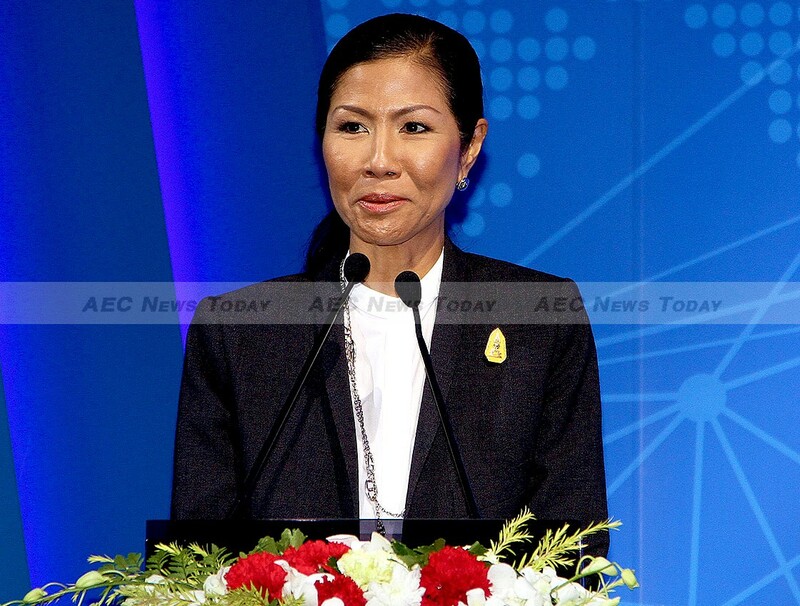 The new visa will cost Bt5,000 (about US$142), compared to the current Bt1,000 (US$28.44) charged for the existing one-month Thailand tourism visa. News of the multiple-entry Thailand tourist visa was warmly welcomed by the tens of thousands of expatriates who fail to qualify for legitimate long-stay visas and are therefore forced to work ‘under the radar’, doing frequent border hops in order to stay in the country. Although the new multiple-entry Thailand tourist visa will not allow these people to legally work in the country, it will ease the cost and burden of having to do as many trips out of Thailand in order to obtain new ‘permission to stay until’ stamps. The new multiple-entry Thailand tourist visa is part of the kingdom’s three-year tourism development master plan which seeks to relax some travel conditions to boost inbound Thailand tourism. Thailand tourism bodies welcomed the new multiple-entry Thailand tourist visa expecting it to see an increase in the number of tourists from nearby countries such as China and India, while at the same time warning that it will likely result in an increase in the number of foreigners working illegally in Thailand. The tourism sector is currently the only bright spot on Thailand’s economic horizon. 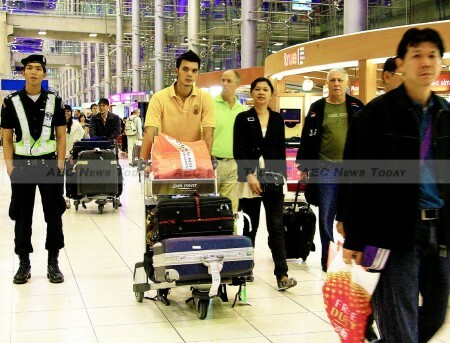 In the first half of this year inbound foreign tourist arrivals to Thailand increased 30 per cent over the same period in 2014, with those from China increasing 120.62 per cent in the first five months of the year compared to 2014. Thailand hopes to attract 28 million foreign visitors this year, adding a forecast THB2.2 trillion ($62.573 billion*) to the economy. On July 28 it welcomed it’s 17 millionth tourist for the year. In 2014 Thailand claimed 24.7 million tourists visited the country, a 6.6 per cent fall over retrospectively amended 2013 foreign visitor arrivals.It was claimed they generated Bt 1.13 trillion (US$ 34.539 billion) in revenue, 5.8 per cent less than in 2013. Update: This article was update at 1.40pm on September 22, 2015: In a Facebook post dated September 17, Thailand’s Ministry of Foreign Affairs (MFA) has announced that multiple-entry tourist visas (METV) for Thailand will be available from November 13, 2015. Valid for a maximum period of six months, the new Thailand multiple-entry tourist visa (METV) will cost Bt5,000 ($139.00) and allow visitors to stay for up to 60-days at a time.